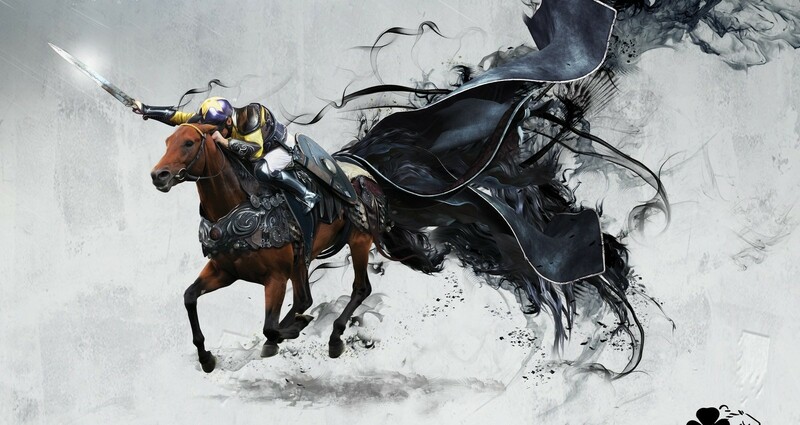 Publicis Dublin create two highly stylized thoroughbred images for an international campaign. Ireland is home to some of the most famous racehorse trainers, jockeys and breeders in the world and this showcases the exceptional quality available through Irish Thoroughbred Marketing. 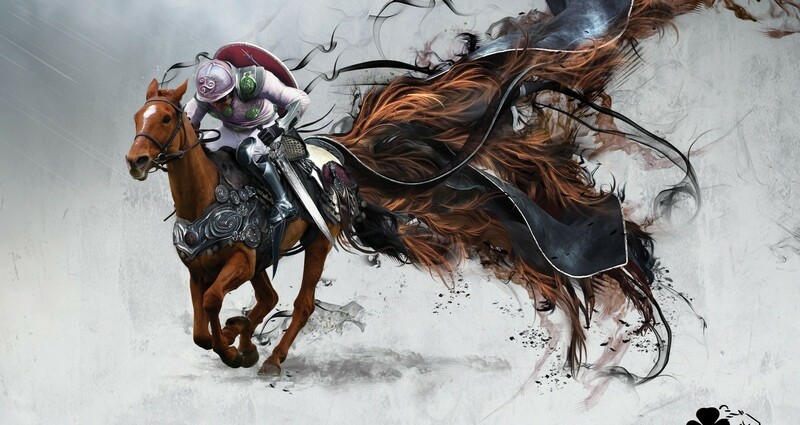 Publicis Dublin executions use photographs of two famous Irish racehorses; Sea the Stars and Annie Power, and through the use of dramatic illustration, transform those photographs into the true legends that those horses have become. Campaign promotes the outstanding quality of throughbred racehorses available in Ireland and the services on offer to prospective, buyers and trainers.